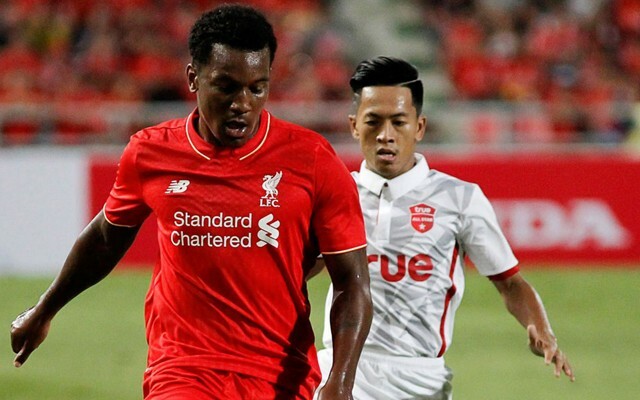 Liverpool have accepted an offer from Derby County for Andre Wisdom, which could see us eventually bank £4.5m. The Rams have agreed to pay £2m for the 24-year-old’s services, which could rise to £4.5m based on add-ons such as promotion to the Premier League. Wisdom has spent the past four campaigns on loan and it’s clear that despite his potential as a teenager, he’s got no future under Jurgen Klopp. The defender broke into our side briefly under Brendan Rodgers, but was eventually sent to Derby in 2013/14, before West Brom, Norwich and Red Bull Salzburg – for whom he won an Austrian title. It seems a sensible idea for him to drop down to the Championship and play in central defence for a side regularly – as much of his career to date has been as a right-back – which is difficult due to his limited technical attributes. We wish him plenty of luck in his future endeavours.